Ram Charan »”>Ram Charan Teja was born on 27th Mar 1985 Madras to Chiranjeevi and Surekha Konidela. He made his film debut with Puri Jagannadh’s Chirutha in 2007 opposite Neha Sharma, Ali, Prakash Raj, Ashish Vidyarthi and Brahmanandam. The film was commercial hit running 100 Days in 40 centres. 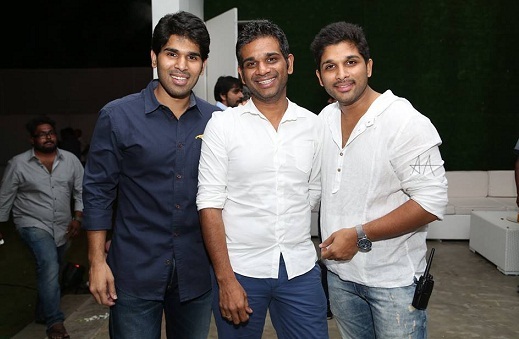 His first blockbuster hit was Magadheera alongside Kajal Aggarwal. Ram Charan Teja entered Bollywood industry with Zanjeer in 2013 opposite Sanjay Dutt and Priyanka Chopra. He won Filmfare Best Male Debut Award for his debut film Chirutha in 2007. 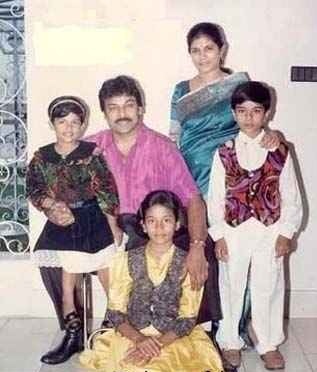 His father Chiranjeevi is also a Telugu super star. 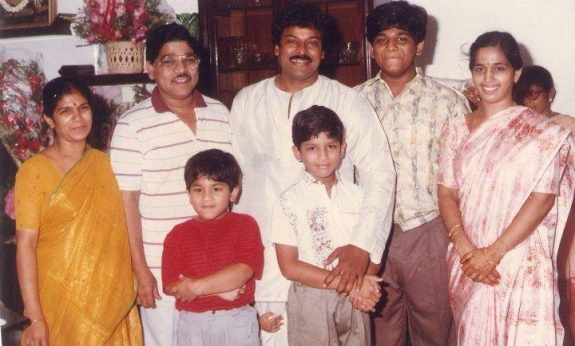 Chiranjeevi was born on 22nd Aug 1955 in Mogalthur, Andhra Pradesh. 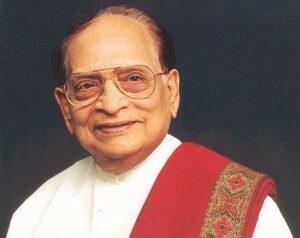 He attended C. S. R. Sarma College, Ongole, Sri Y N College, Narsapur and Madras Film Institute, Chennai. His birth name was Konidala Siva Sankara Vara Prasad and he preferred to use “Chiranjeevi” as his screen name. After completion of his education he made his acting debut with Pranam Khareedu in 1978 opposite Rao Gopal Rao, Chandra Mohan and Jayasudha. 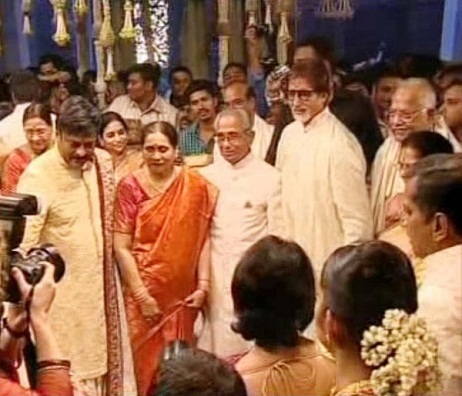 He is married to Surekha Konidala in 1980. 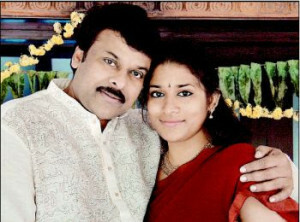 The couple gave birth to three children named Sushmita, Ram Charan and Sreeja. Apart from films he is also involved in charity and politics. He founded Chiranjeevi Charitable Foundation in 1998 which organizes Blood donation campaigns regularly on his birthday. In 2008 he ventured into politics with his new party Praja Rajyam Party which emerged as the third largest party in 2009 Andhra Pradesh elections. He merged his Praja Rajyam Party with Indian National Congress in 2011. His mother Surekha Konidala is daughter of veteran actor Allu Rama Lingaiah. 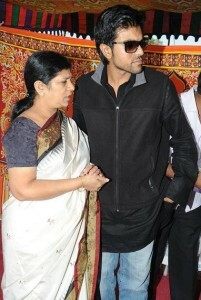 Ram Charan Teja has an elder sister named Sushmita and younger sister named Sreeja. 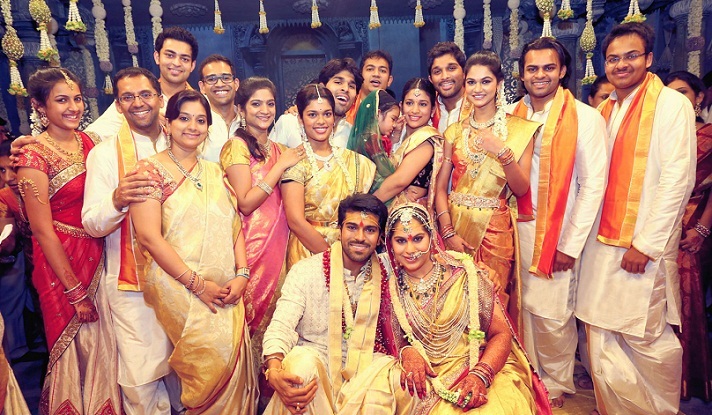 Ram Charan Teja mother Surekha Konidala is younger sister of Allu Arjun’s father Allu Aravind, actor Allu Arjun, his elder brother Allu Venkatesh and younger brother Allu Sirish are his cousins. 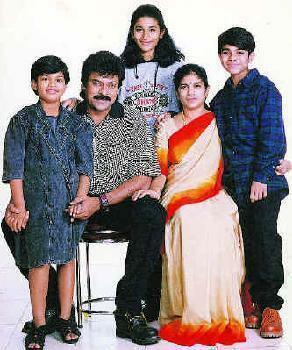 Chiranjeevi has two younger brothers named Nagendra Babu, a film producer and Pawan Kalyan, an actor. Nagendra Babu was born on 29th Oct 1961. He is married to Padmaja Konidela and the couple have two children named Varun Tej Konidela and Niharika Konidela. Pawan Kalyan was born on 2nd Sep 1971. 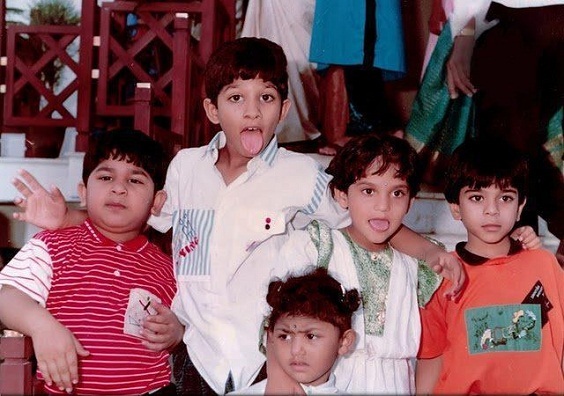 He made his acting debut with Akkada Ammayi Ikkada Abbayi in 1996. Pawan Kalyan founded Jana Sena Party in March 2014. Film maker Allu Aravind is his maternal uncle. 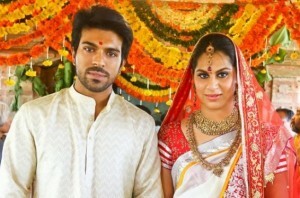 Ram Charan Teja was engaged to Upasana Kamineni on 1st Dec 2011. 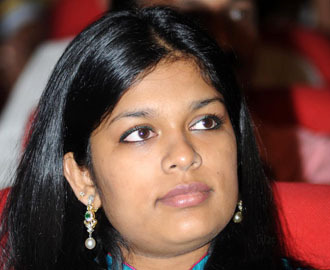 She is the granddaughter of Mr. Prathap C. Reddy, the Chairman of Apollo Hospitals. Ram Charan married Upasana on 14th June 2012.